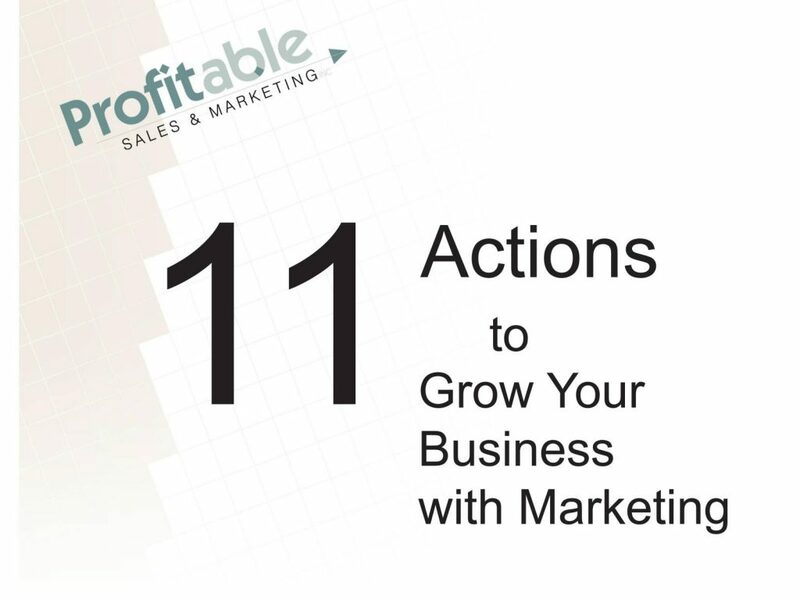 The challenge of growing your business is adjusting your marketing and management actions. You must decide how to grow your business, watch the changing business environment, assess your business’s SWOT, exercise the four functions of management well, price your products profitably, and focus on the right “me.” Then you can take actions to achieve growth. Elizabeth will help you take these actions in a workshop including a workbook and audio. Discover Elizabeth’s tip for each action. Upon completion of the workshop, you will understand the actions to grow your business. Bonus with purchase: Set a FREE phone appointment to discuss one marketing question with Elizabeth.